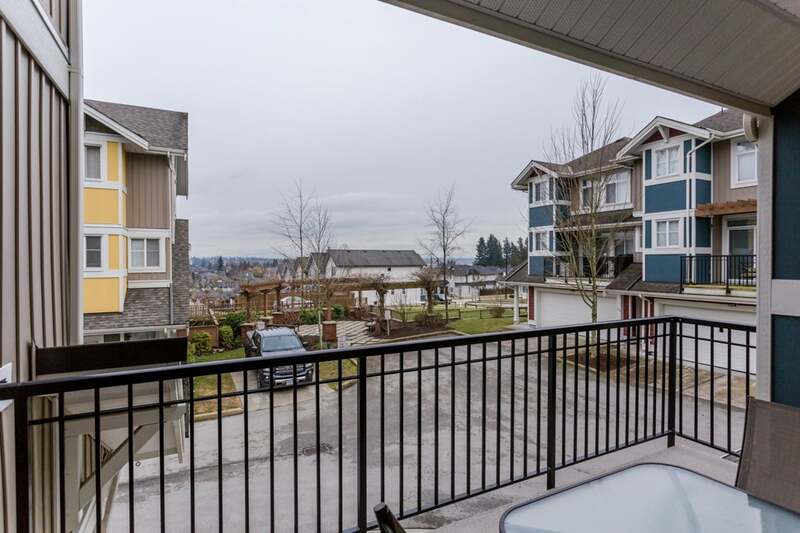 End unit with a View. 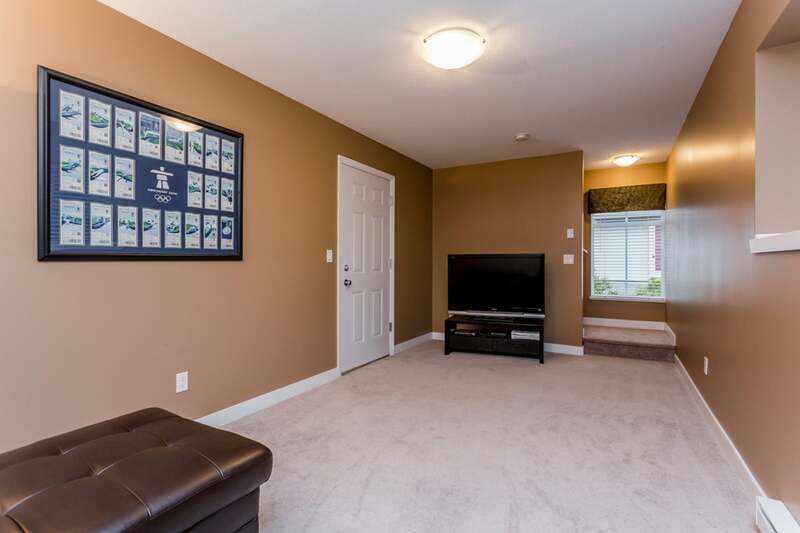 Welcome to Arbor Village in desirable West Cloverdale. 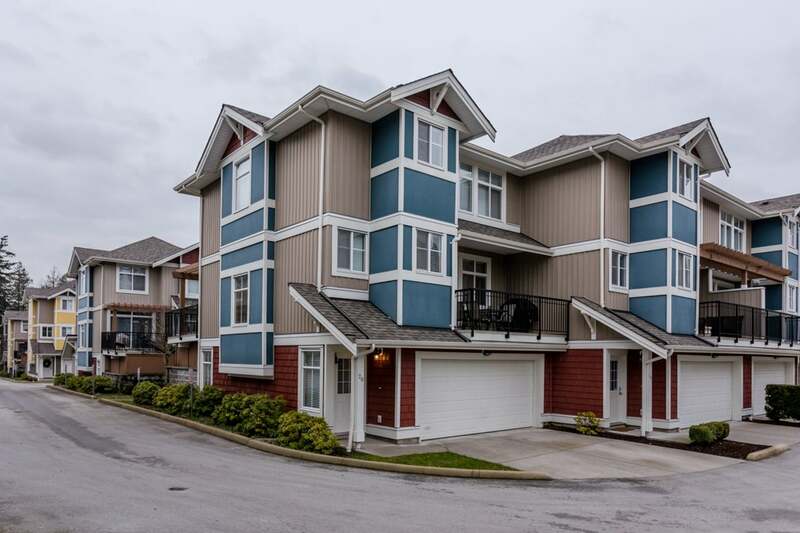 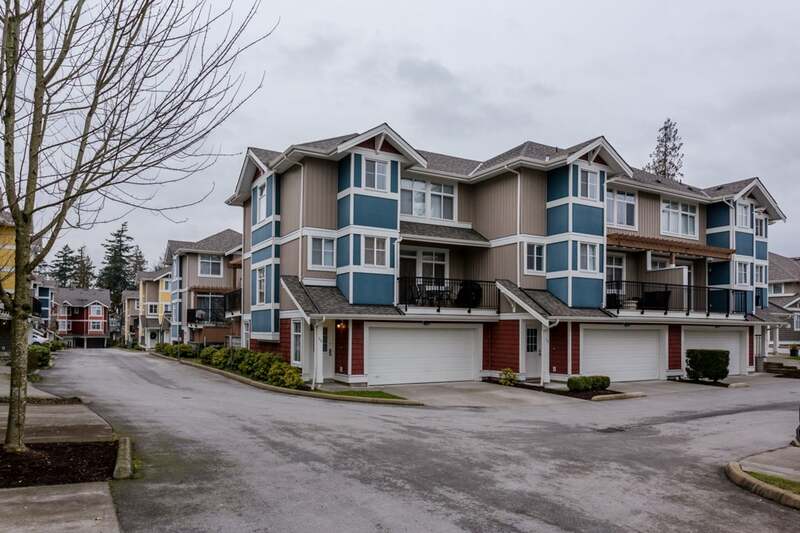 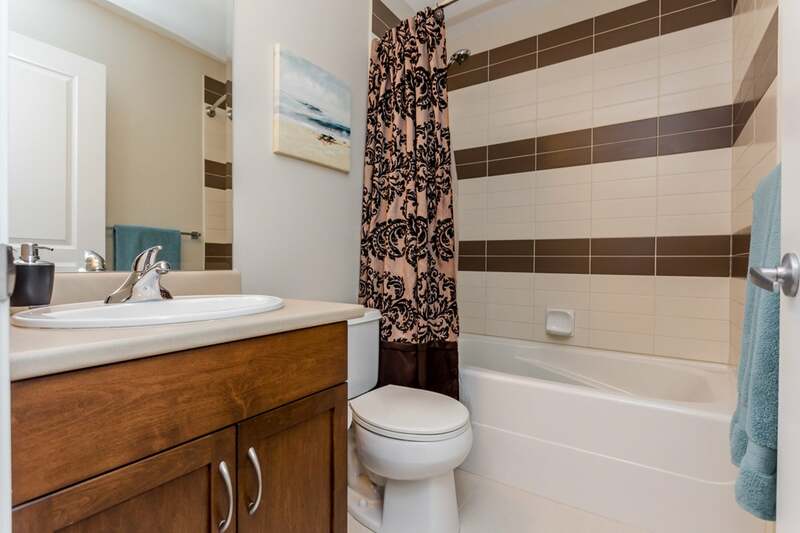 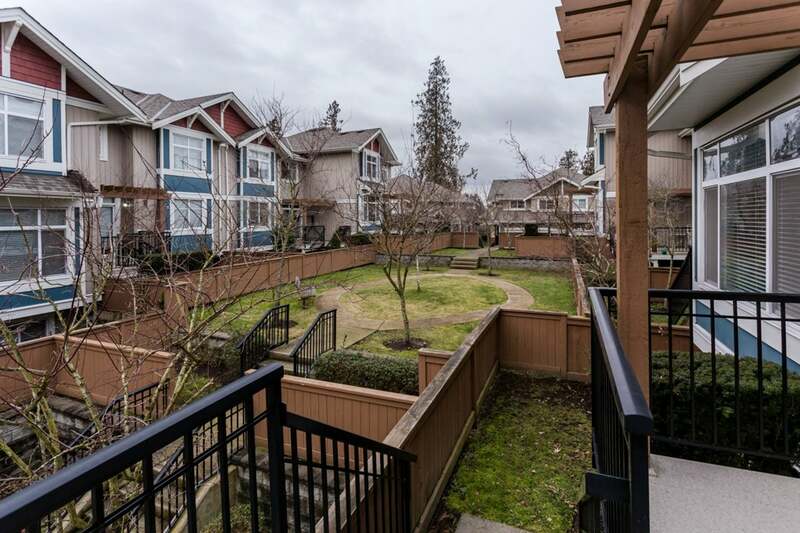 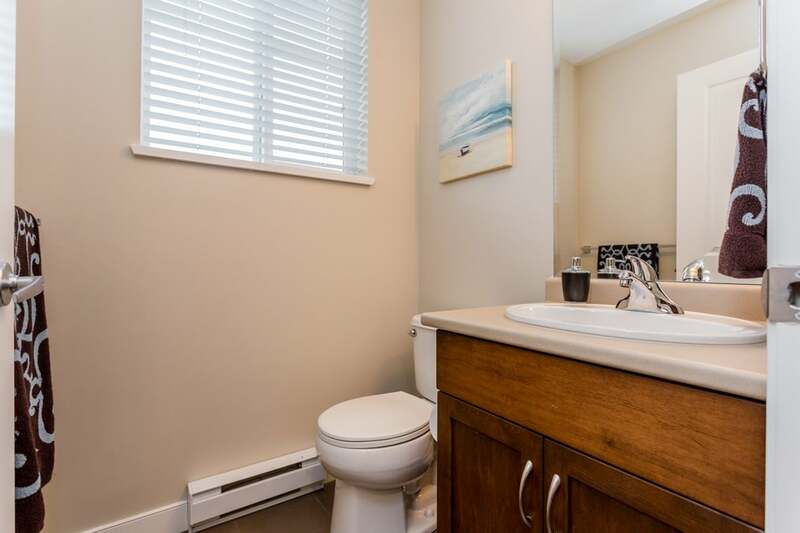 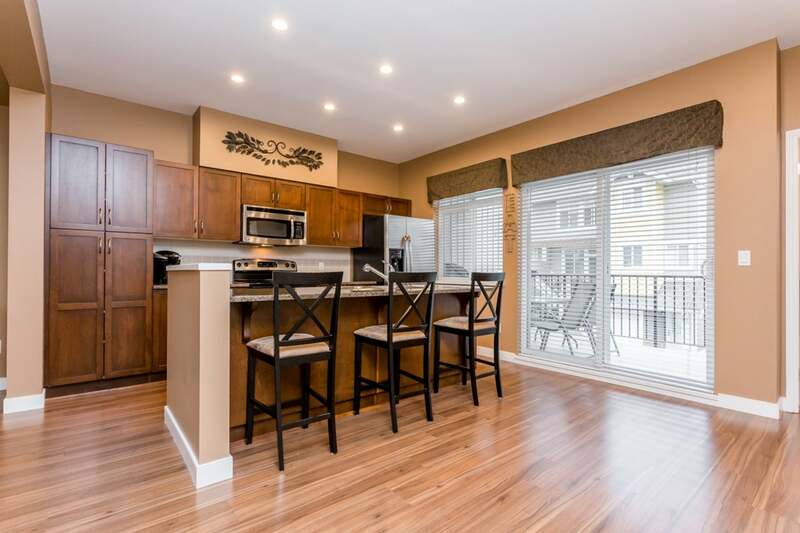 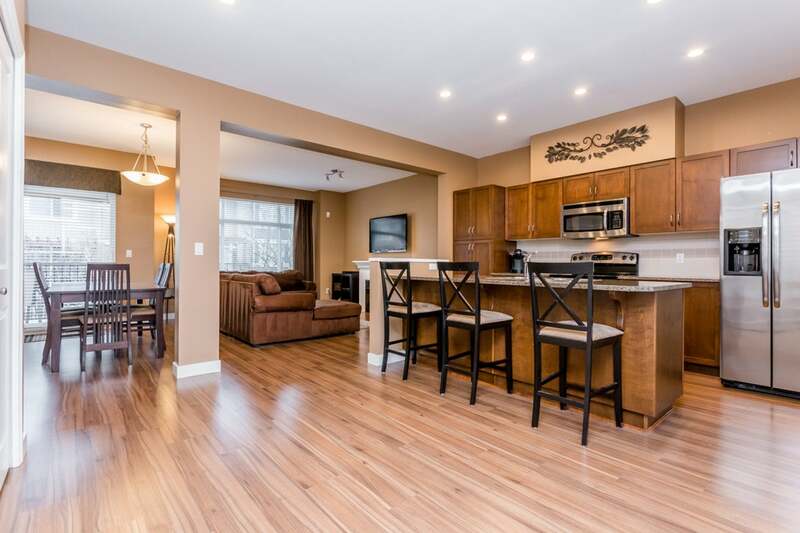 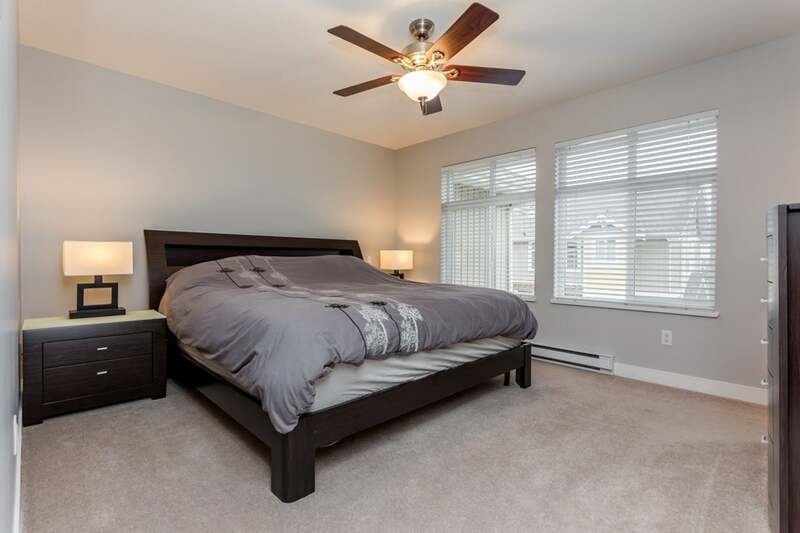 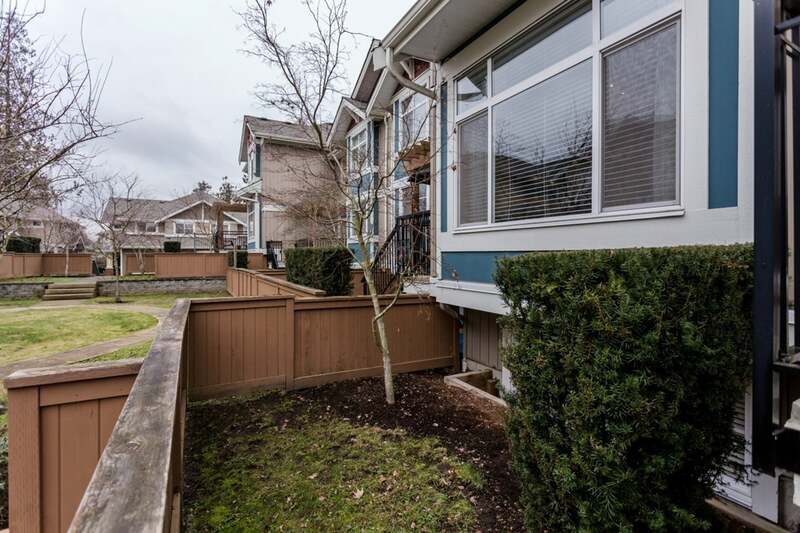 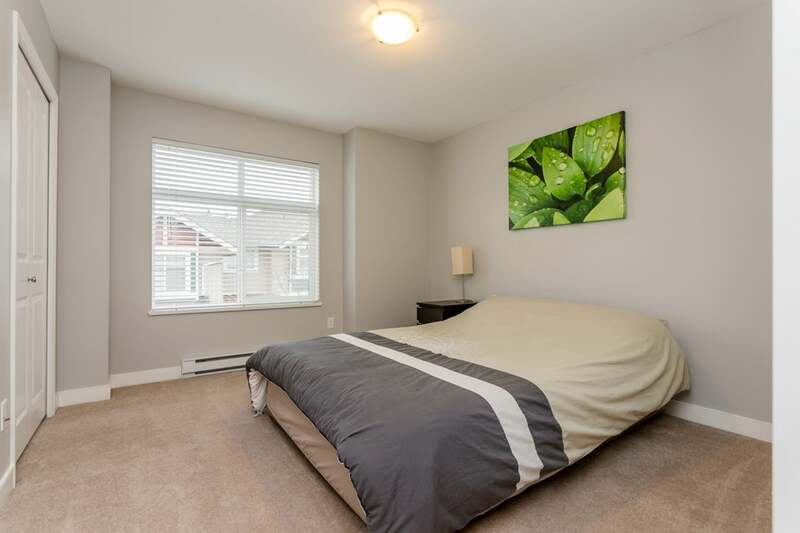 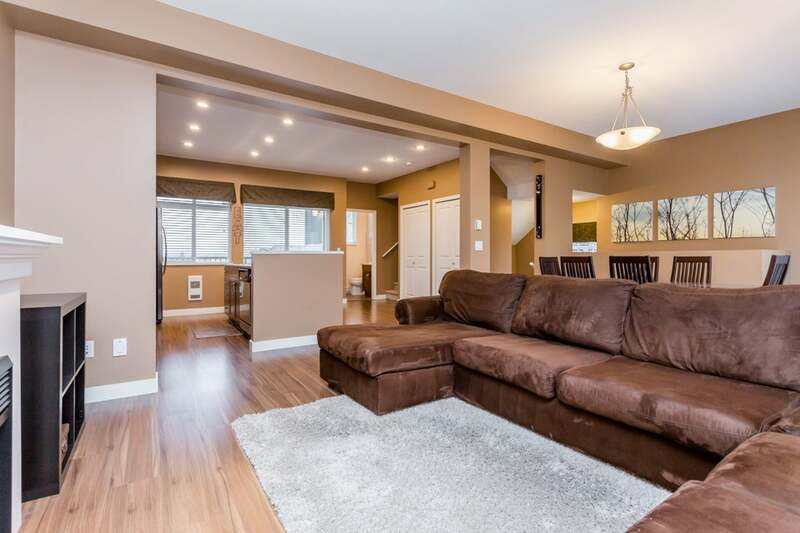 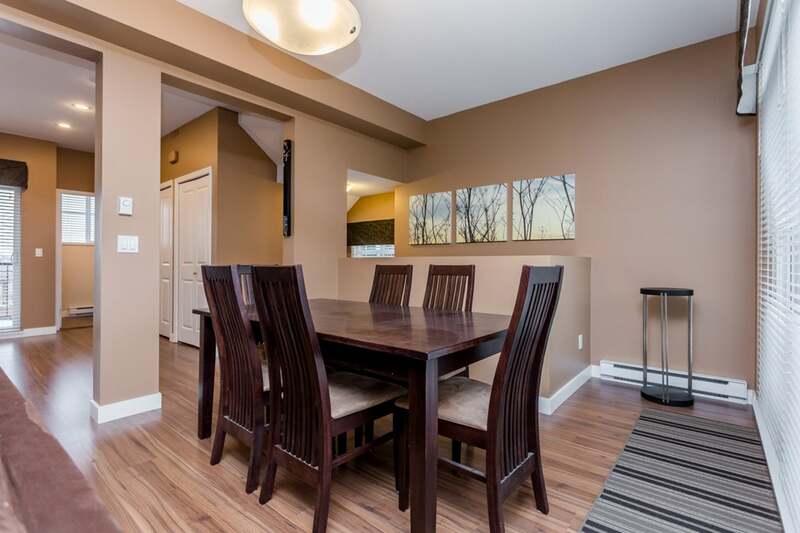 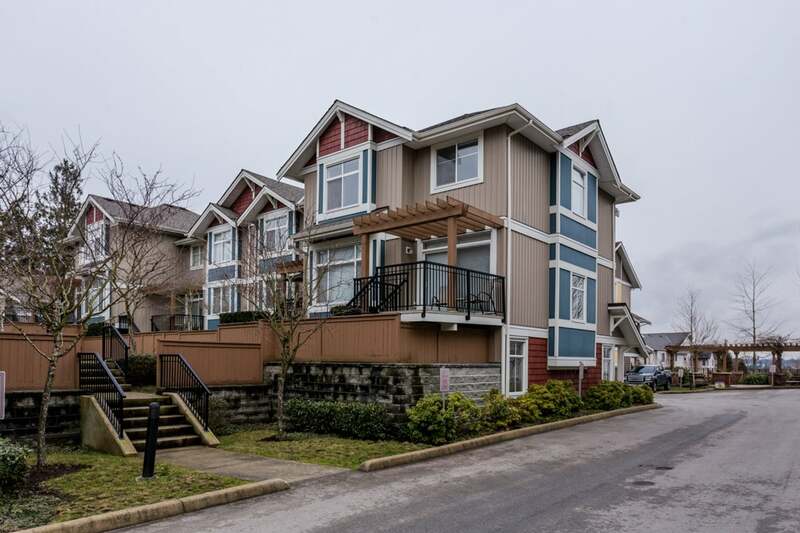 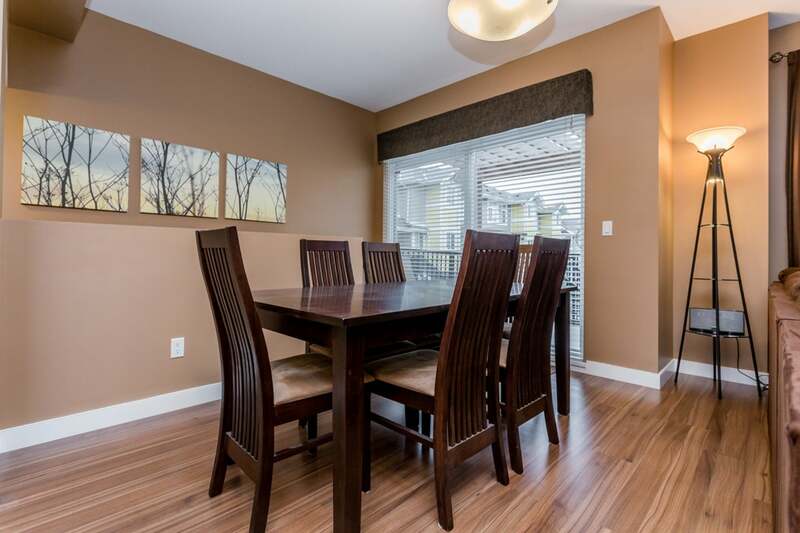 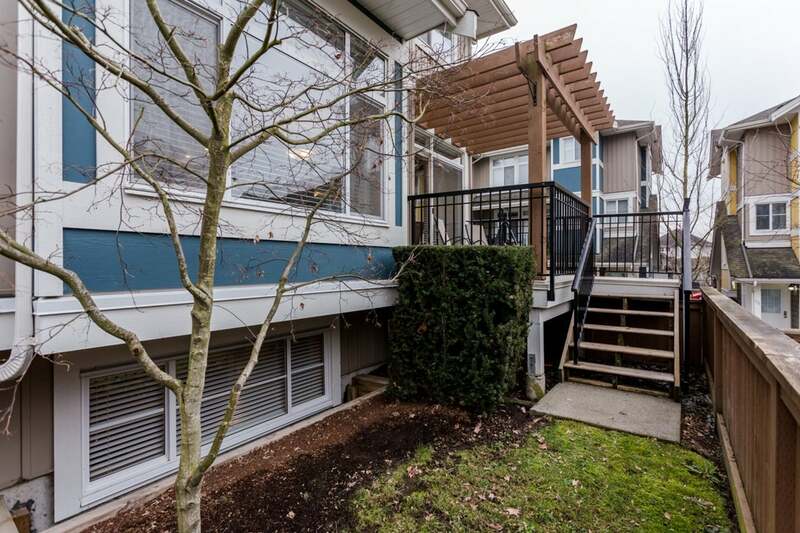 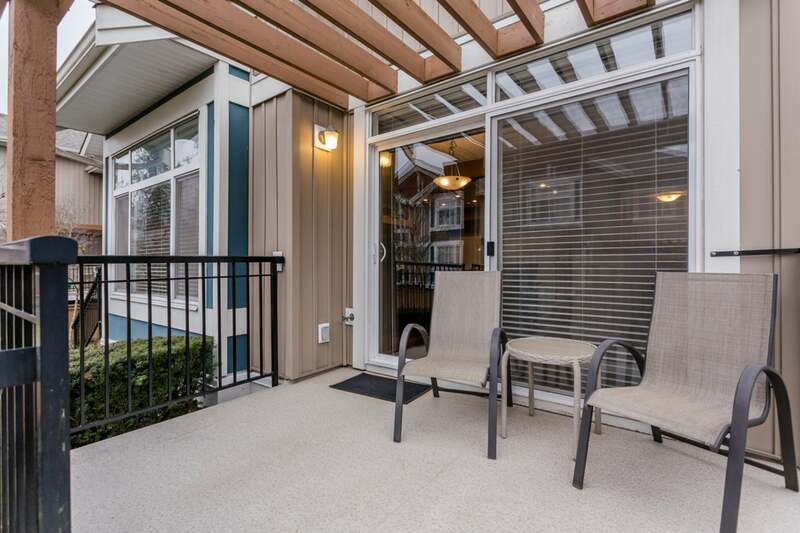 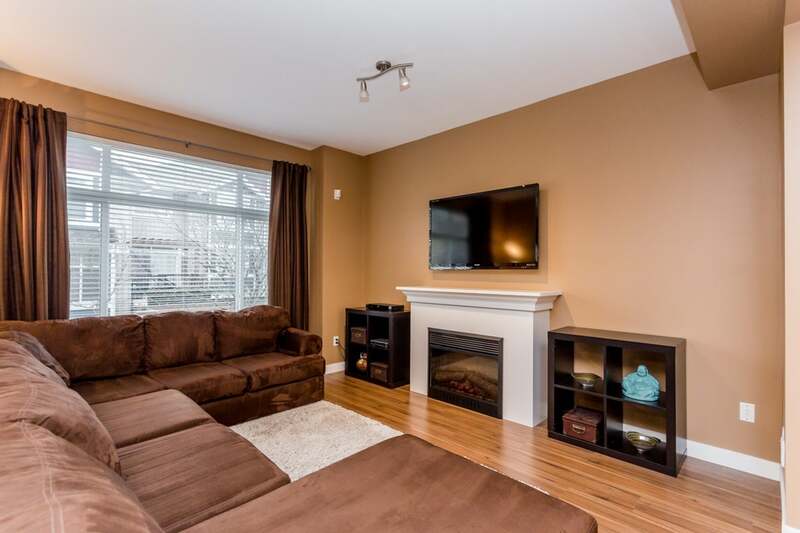 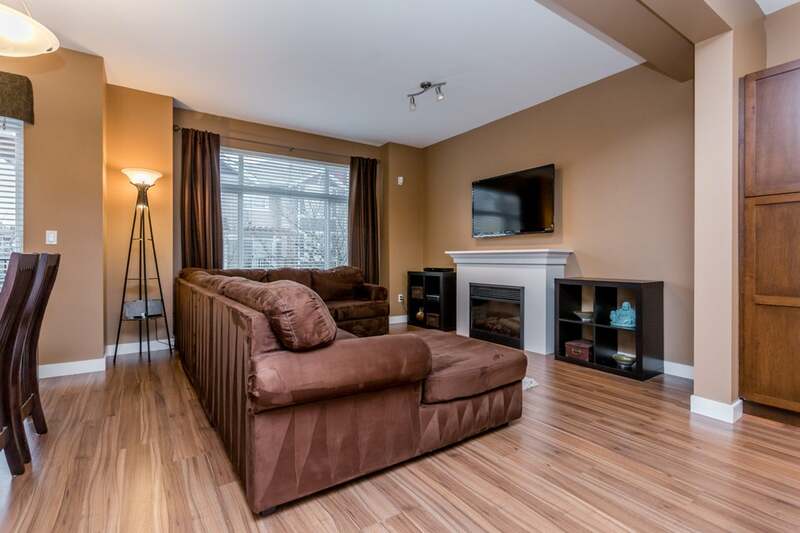 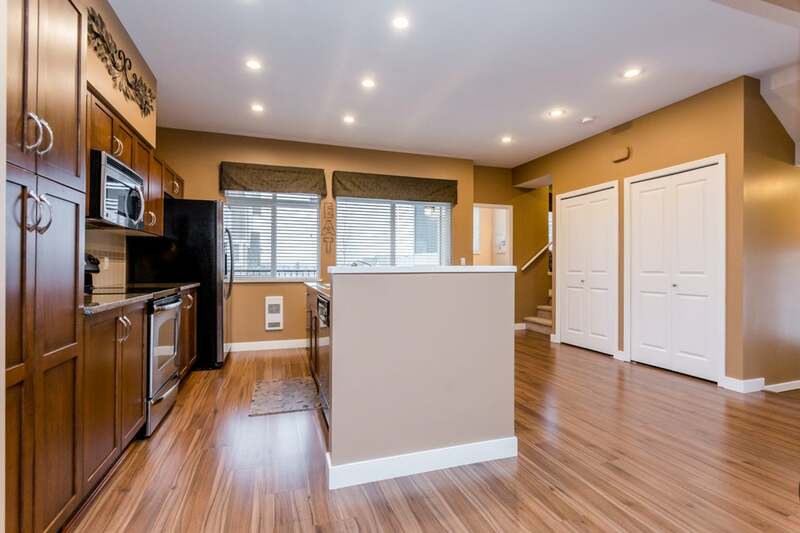 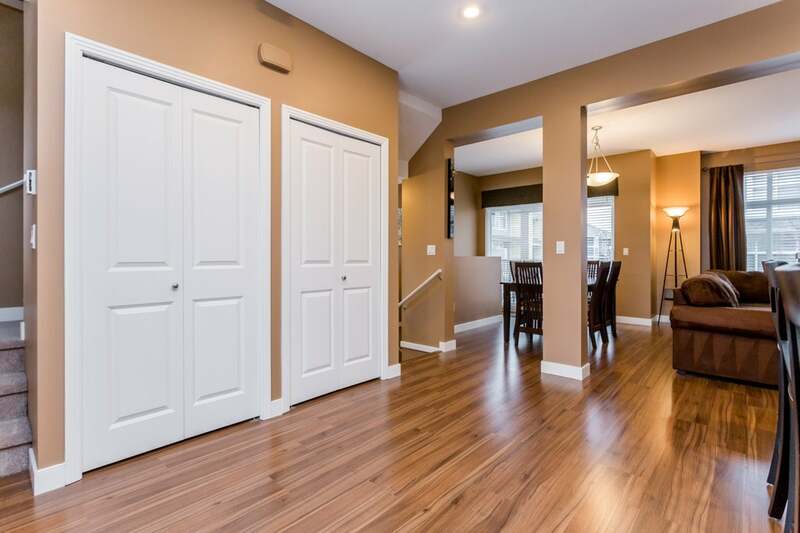 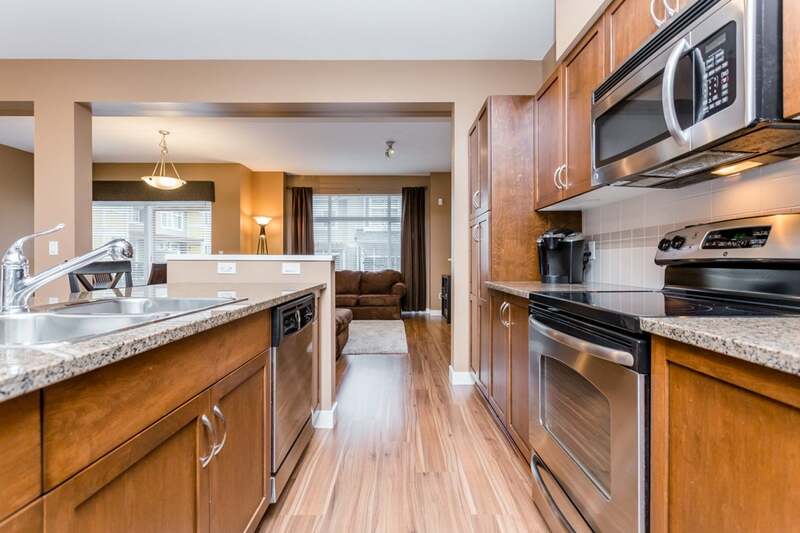 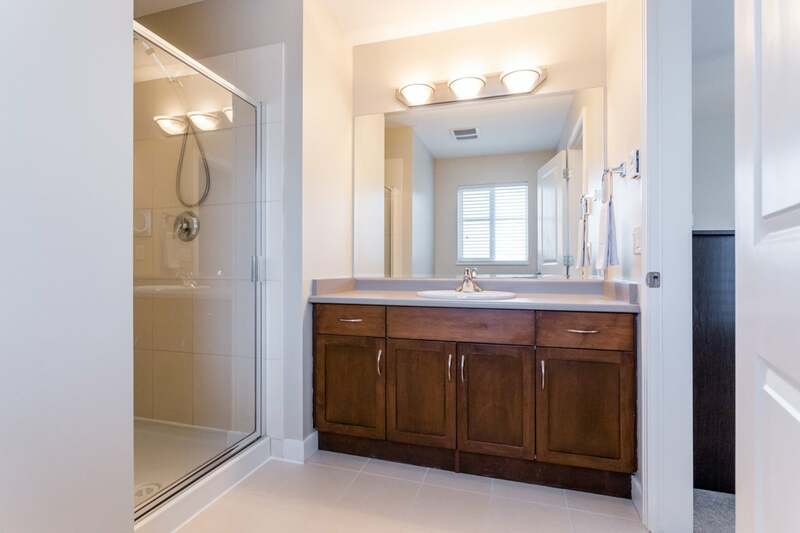 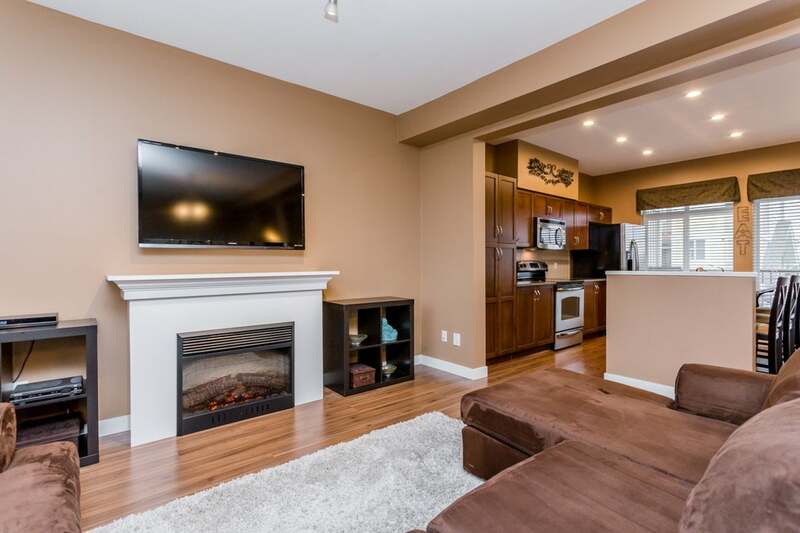 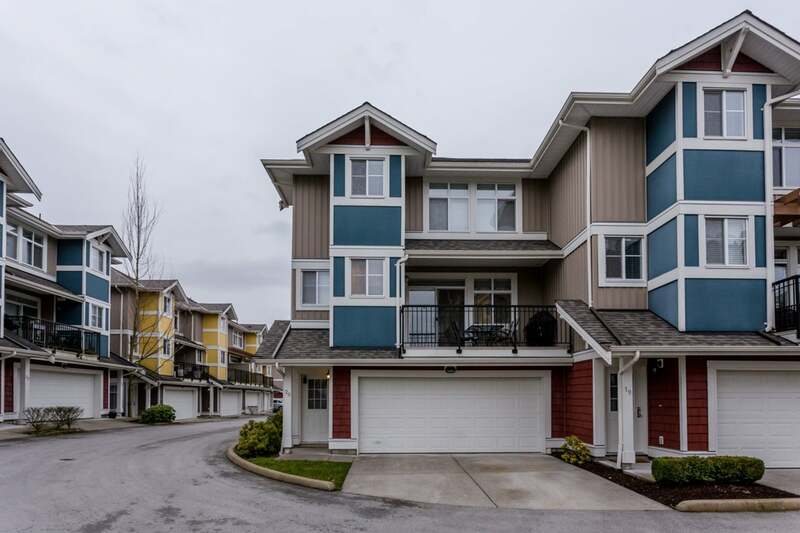 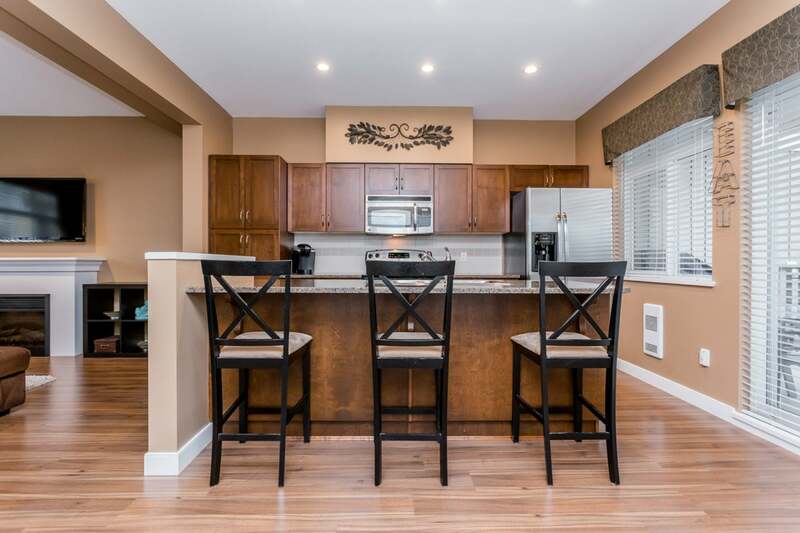 This three bedroom three bathroom end unit has all of the amenities you are looking for in a home, including an open concept main floor with granite island kitchen, stainless steel appliances and laminate flooring. 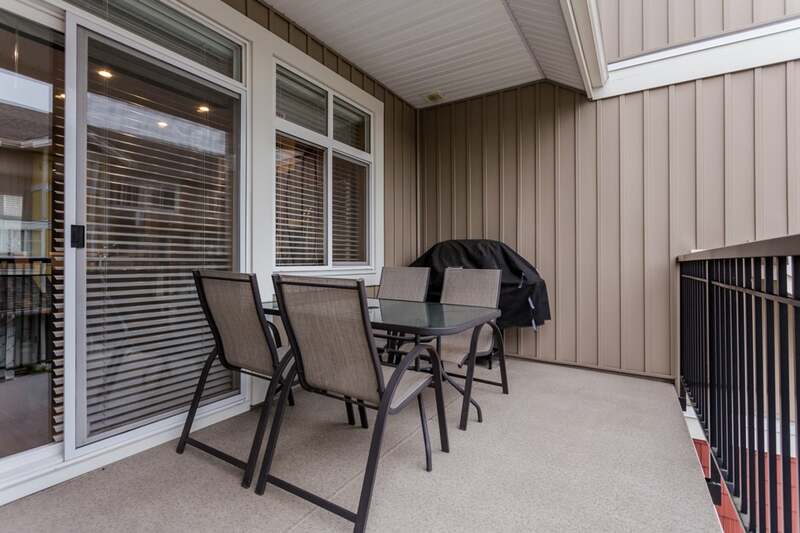 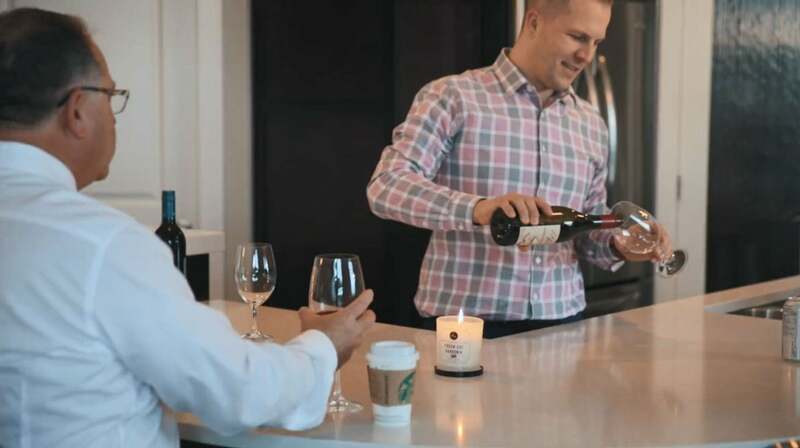 With both east and west facing sundecks, side by side double garages, and two additional parking spaces outside, your parties will be well attended and the talk of the neighbourhood. 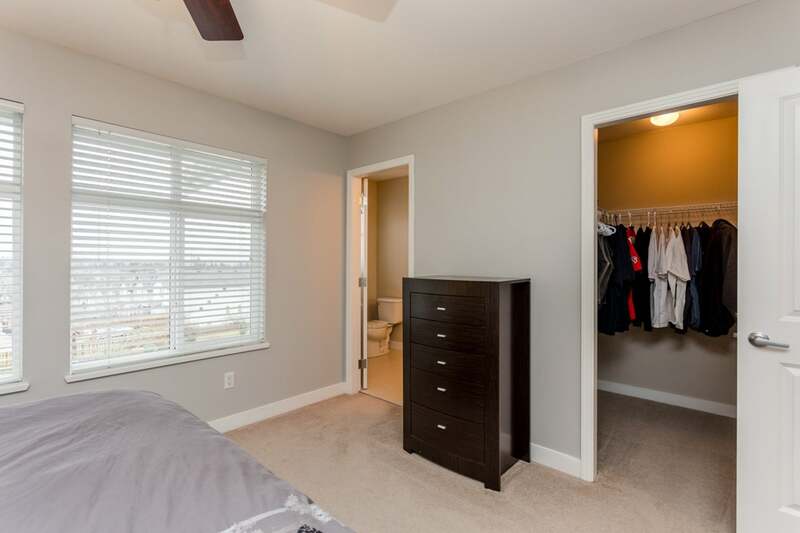 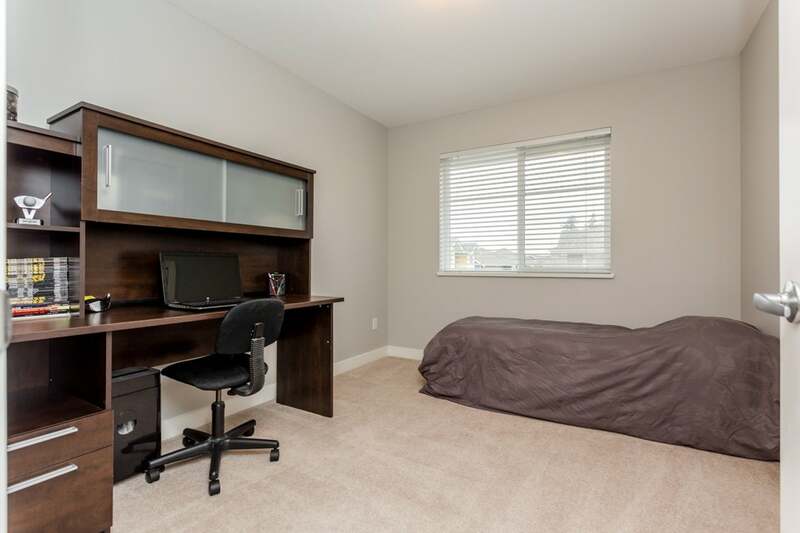 This also includes a rec/storage room in the basement and a view of Mount Baker from the master Bedroom. 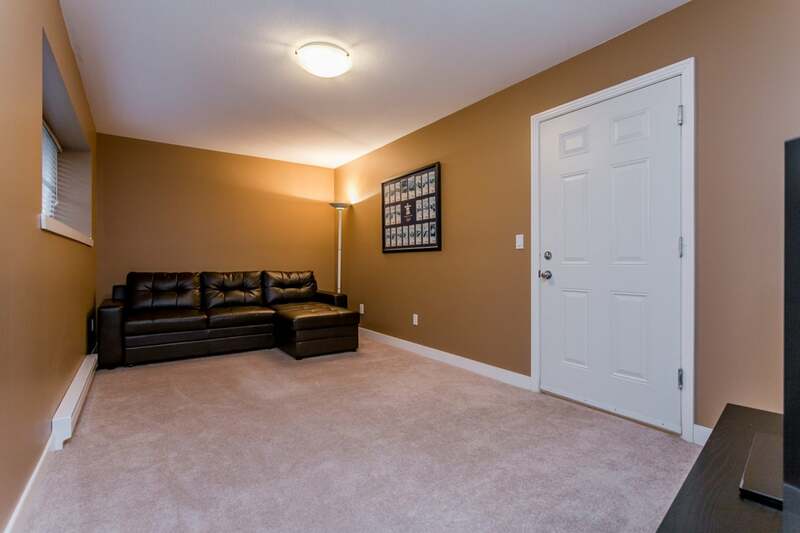 This unit has everything going for it, and is in one of the best locations in the complex.